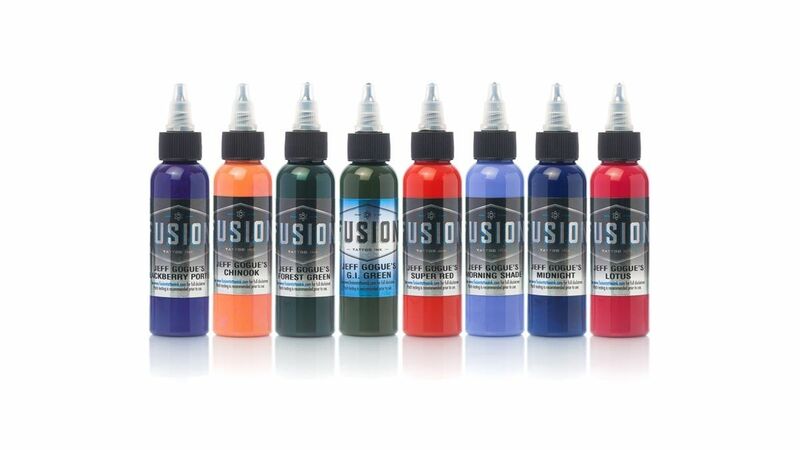 Tattooland offers the ink of Fusion Tattoo Ink. 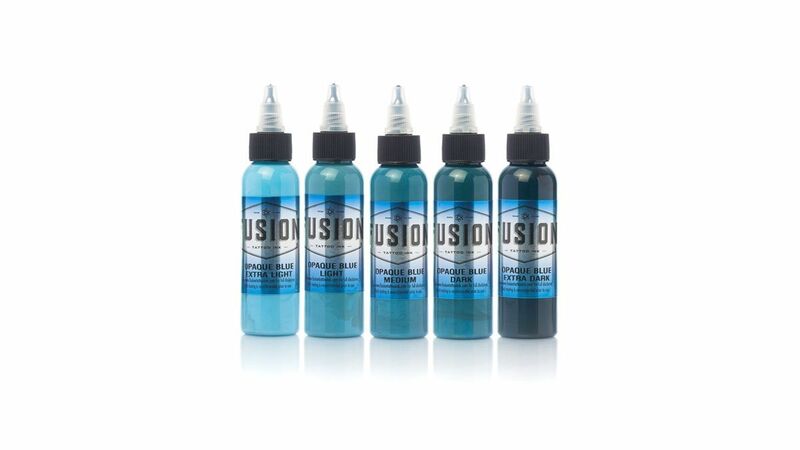 The Fusion is available in a lot of different colours. 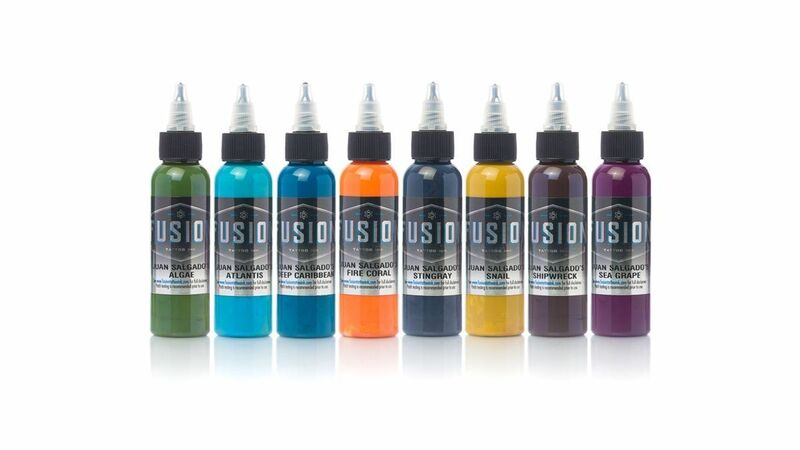 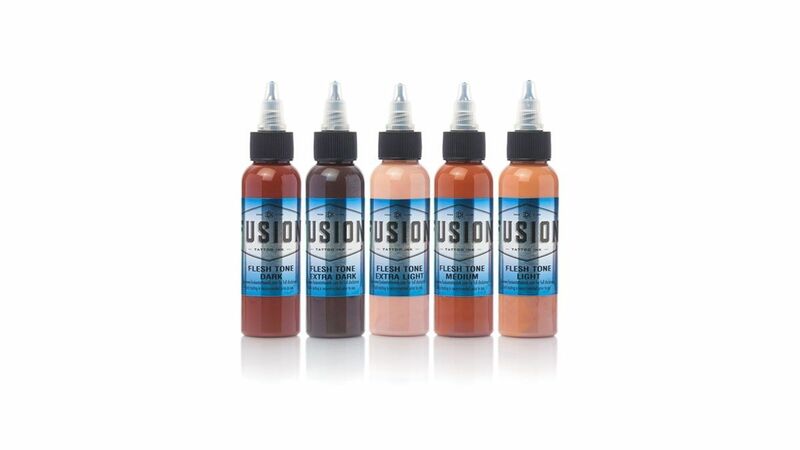 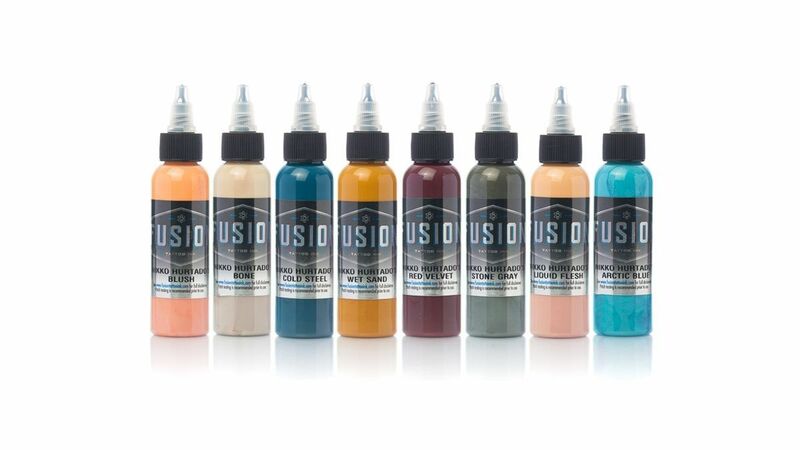 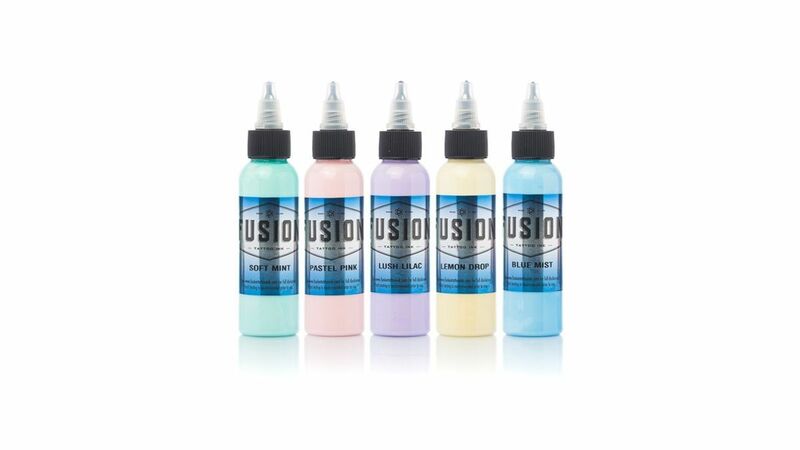 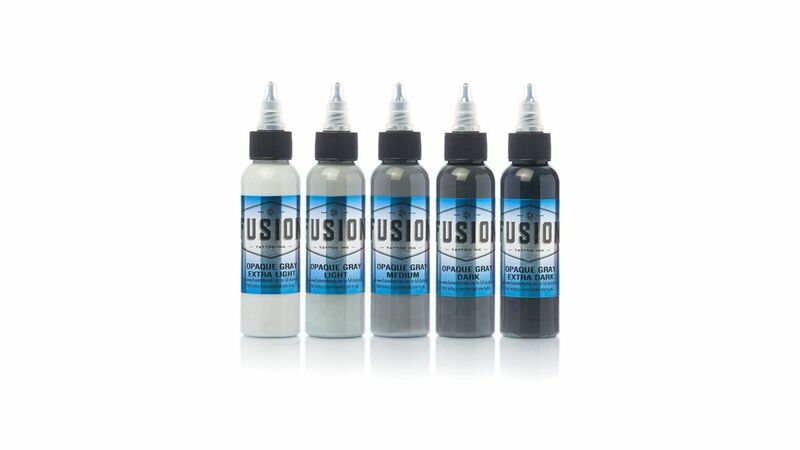 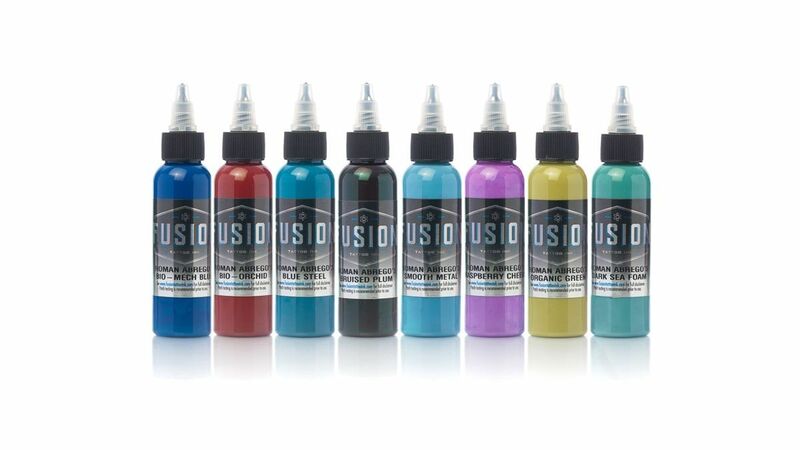 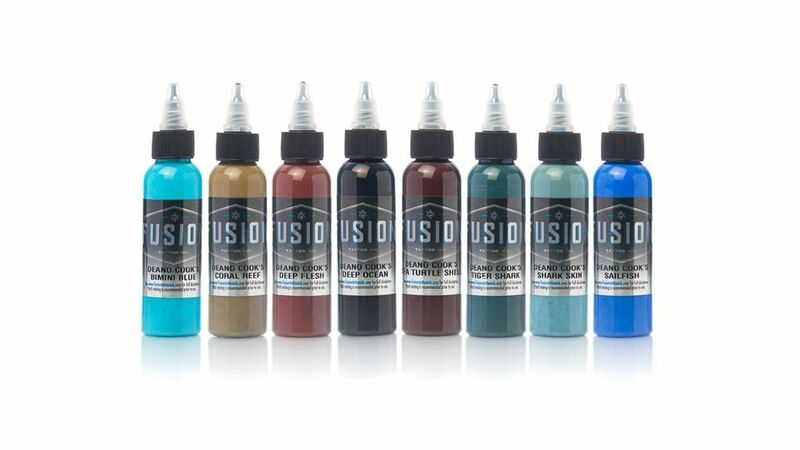 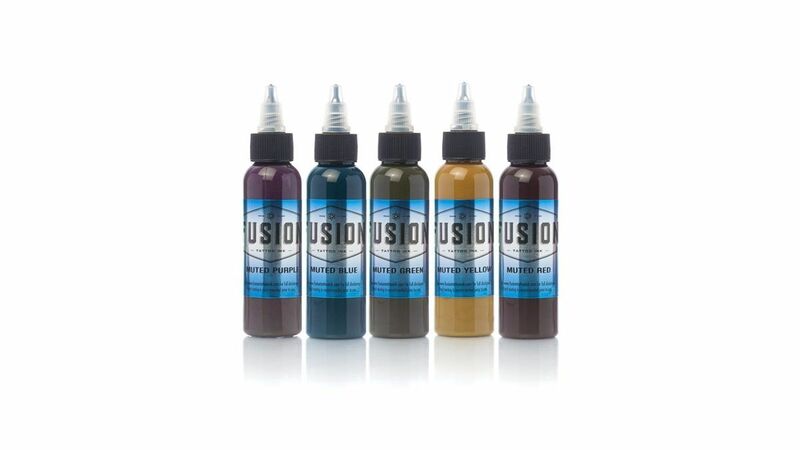 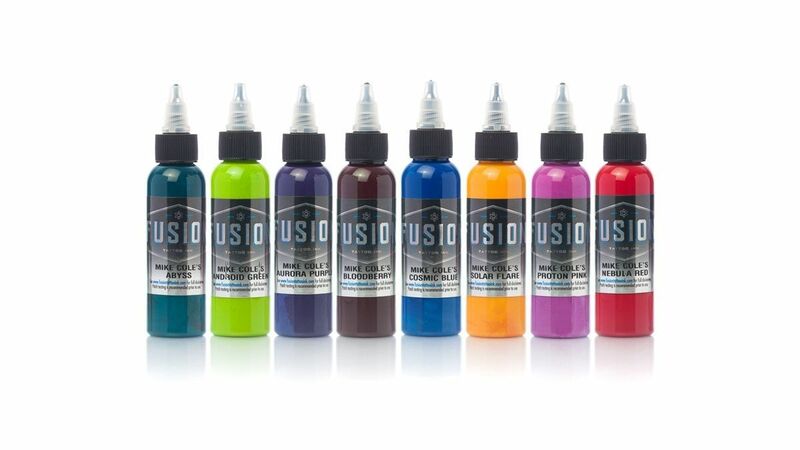 Fusion has a thicker pigment layer than any other ink on the market and is fully vegan. 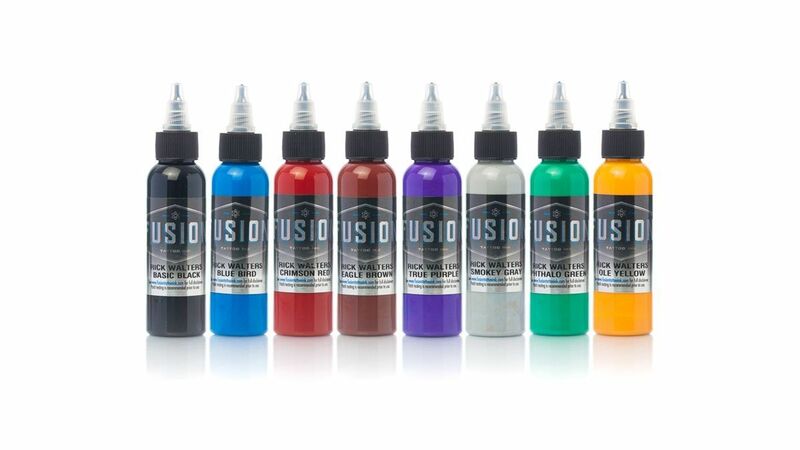 It’s a common ink under professional tattoo artists.